SEASONAL CAMPING!!! If you are looking for someplace to park your camper during the Summer, look no further!! You can do just that with this amazing property! 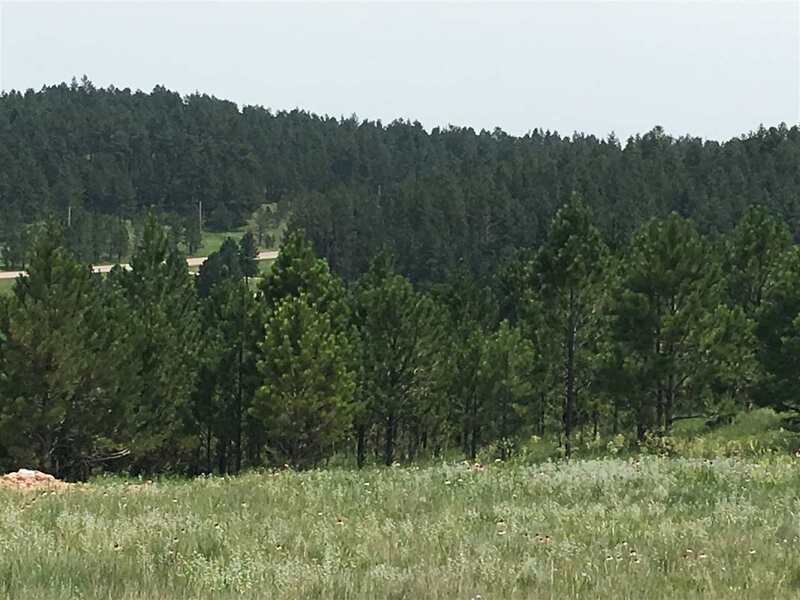 Use for camping and then when your ready to build your custom home here in the Black Hills you will find this property all set up for it. Added features include rural water with a frost free hydrant along with a private septic system already in place. The natural features are easy to find with 360 degree views, scattered Pines, and Red Rock covered hills. You may find the perfect slope on this property for a beautiful walkout basement. Many possibilities with this building lot so take a look today!